Since its launch, M. C. Physio has provided rehabilitation to victims of accidents for personal injury solicitors and insurers so that we make a real difference to the injured party’s recovery. 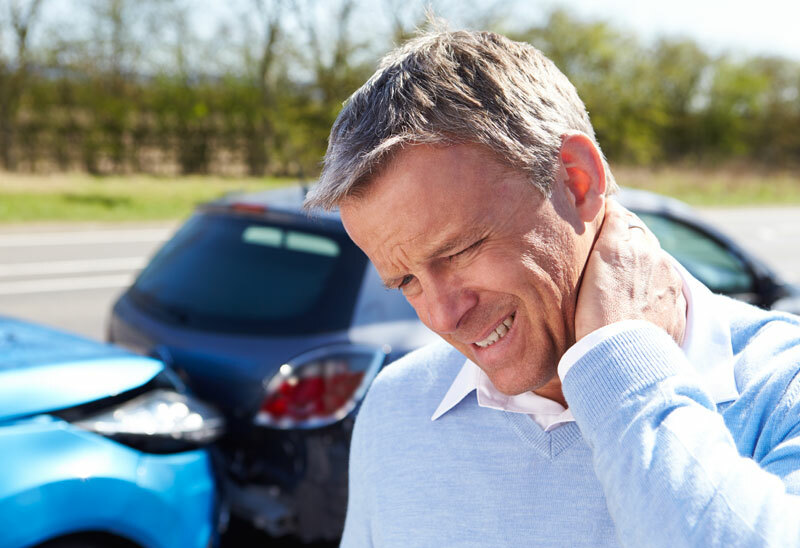 Our specialist medical legal services save money in the long run for insurers and because we offer mobile treatment options, we are also able to minimise claimants’ travel costs and the inconvenience they have already suffered as a result of the accident. Well aware of the Rehabilitation Code, the work we do for claimants is fully compliant with the protocols outlined in the code. We understand that many claimants will be unable to pay as they go along with the treatment we recommend and are happy to enter into service level agreements with solicitors, insurers and medico-legal agencies to defer payment until treatment conclusion and in exceptional cases until case conclusion. Many claimant solicitors perceive rehabilitation as a barrier to maximising the settlement you seek for your client but like you, we can make a real difference to an injured party’s recovery and add value to their experience of using your firm. Many of the firms using M. C. Physio have seen an increase of referrals from the clients who we have treated as they were so delighted with the mobile physio they were able to receive. We often find solicitors wait several months before recommending a client seeks our help. We find that the best intervention is, in fact, early intervention and the sooner we see an injured claimant, the more likely it is that they will make a full recovery eventually. M. C. Physio offer a free 1 hour CPD training session to all solicitors by appointment. We explain common misconceptions about what physio is about, the benefits and types of treatment and how the timing of treatment can impact recovery.